Looking to buy blueberry buckets? We can help. We stock a 1 gallon easy open plastic pail that can be used as a blueberry bucket. 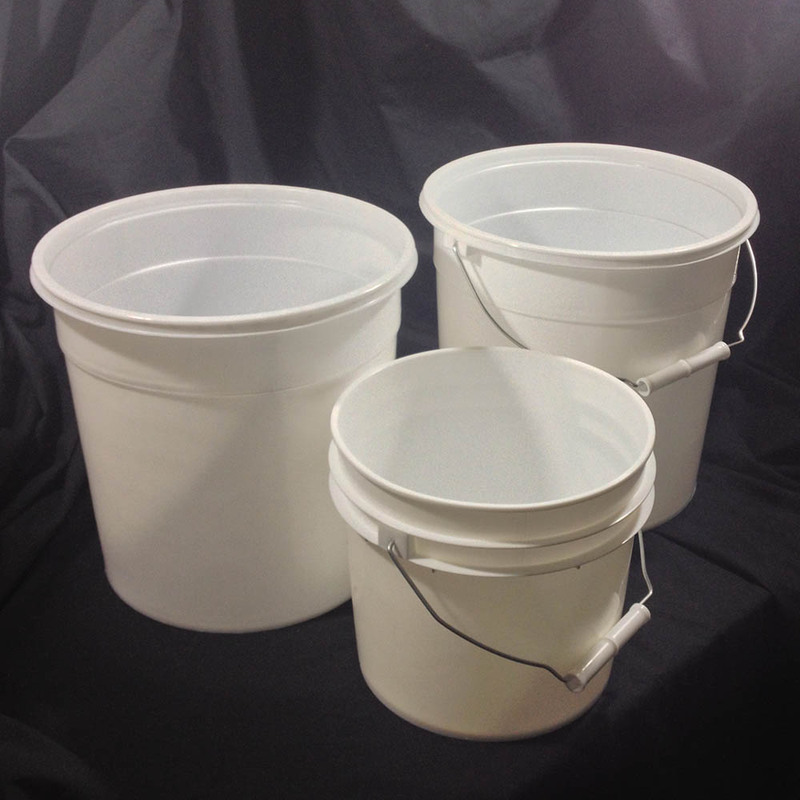 This pail is lightweight and inexpensive and can be purchased with or without lids. You can buy this pail in boxes of 60 or in a tray of 300. This pail is 7 7/16″ tall. 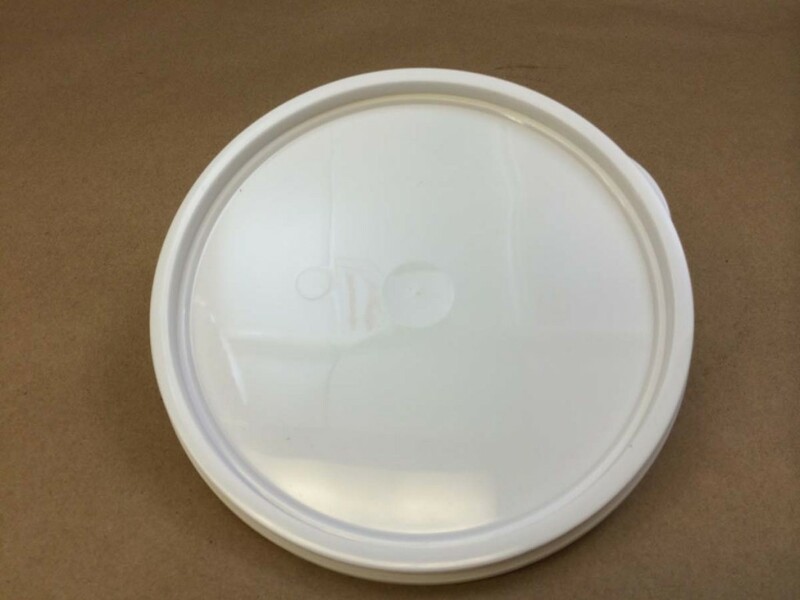 It is a tapered bucket and the top diameter is 7 23/32″ and the bottom diameter is 6 3/8″. The thickness of the bucket is 60 mil. Looking for something larger, consider our 2 gallon heavy duty bucket as a blueberry bucket. 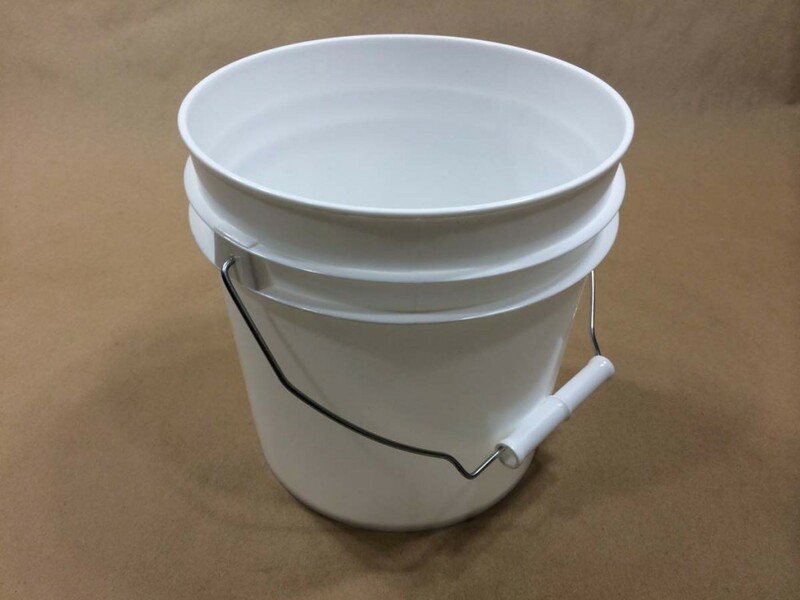 This bucket can be purchased in boxes of 60 or trays of 200 and, as with the 1 gallon, you can buy it with or without lids. 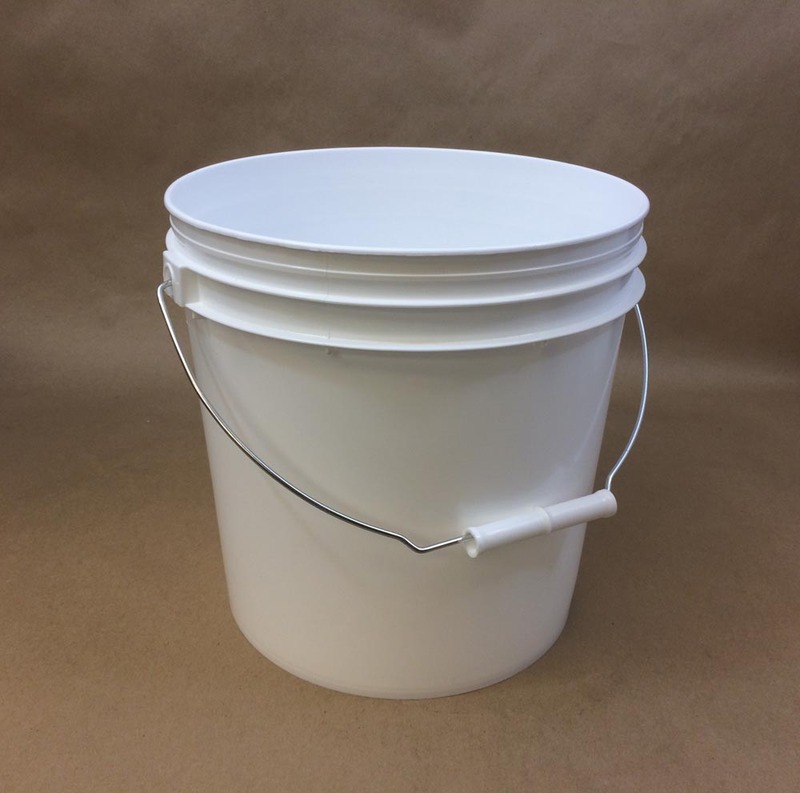 The 2 gallon pail is 9 1/2″ tall with a top diameter of 9 11/16″ and a bottom diameter of 8 3/16″. Our 2 gallon bucket is 65 mil. The lid to the 1 gallon does not have a gasket, as it is an easy open pail. 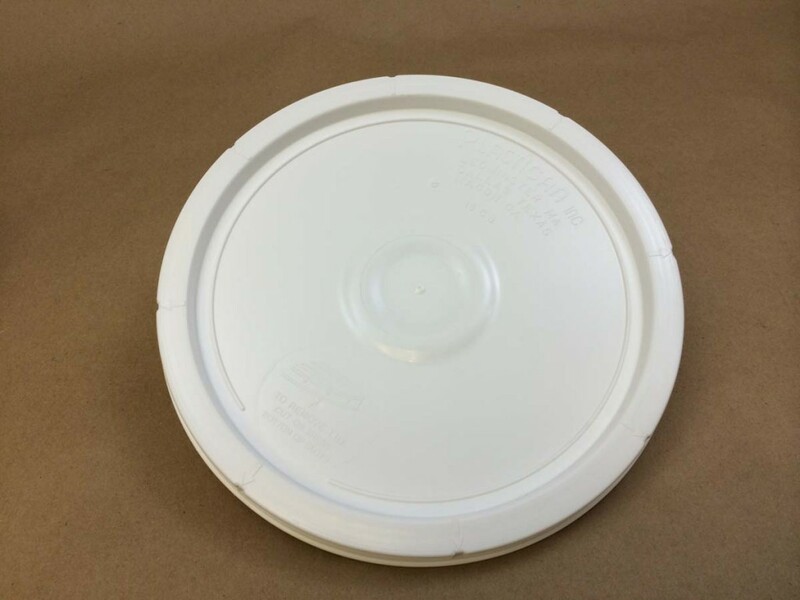 The lid to the 2 gallon pail does have a gasket and would have to be pounded on and pried off.